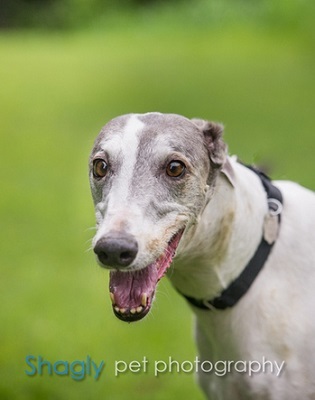 Icy is a white and blue female who is about 8 years old. She is reportedly a retired show dog, and has been in a home for a few years. 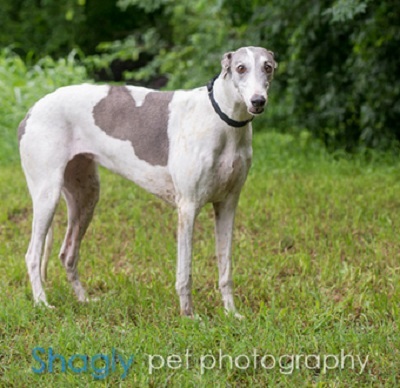 Unfortunately due to changed work circumstances, her owners have surrendered her to GALT to find a new forever home. Icy is tolerant of cats, small dogs, and children.